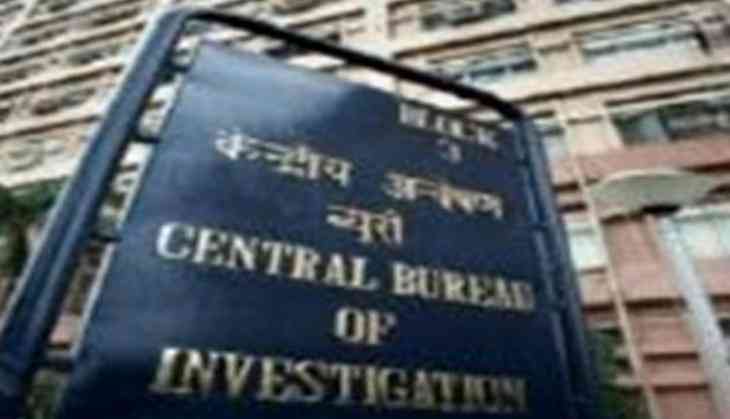 The Patiala House Court on Wednesday passed orders to send businessmen Sanjay Jain, Sanjeev Agarwal, Rohit Chaudhary and Rajeev Jain to ten day- Central Bureau of Investigation (CBI) remand in an alleged fraud of over Rs. 2,000 crore. The matter pertains to an FIR filed by the Punjab National Bank (PNB). It is alleged that the four accused used more than 100 shell companies for routing and diversion of bank funds. The PNB alleged that the company had diverted bank funds to the tune of Rs. 2,240 crore, which resulted in loss.